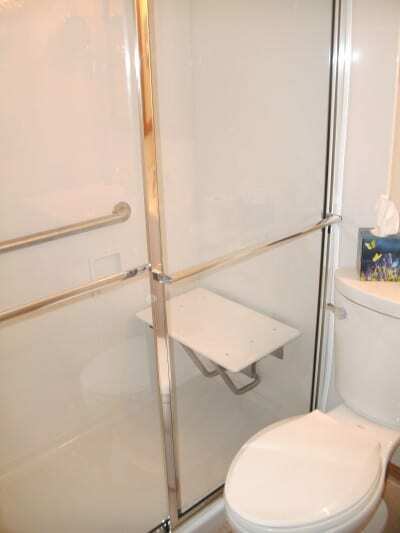 They remodeled our bathroom and put in a walk-in shower. They also provided a chair stair lift. It turned out very well!! I worked with the owner, Dave. Everything was very good and they cleaned up well after the job was complete. They installed a new walk-in shower with marble walls, installed up to the ceiling. Very nice. Started on Tuesday morning and finished Wednesday afternoon. We are writing Senior Safe Solutions to thank them for the recent job they did for us. They were very prompt. They did an excellent job of keeping the house clean as they did the job of replacing the tub with a new shower which we love! 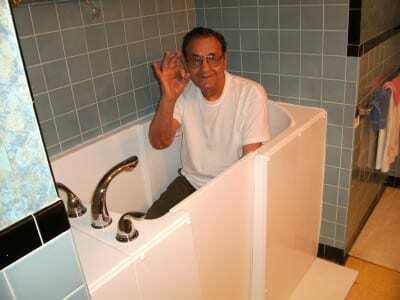 We would recommend them to anyone in the market for bathroom improvements. They are great people who do a wonderful job. 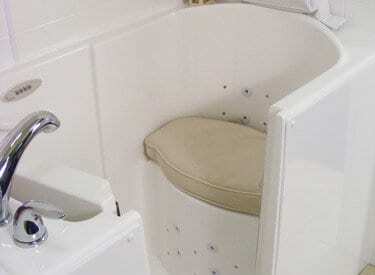 Senior Safe Solutions made a major impact on our daily life now that we can use our bathtub again. 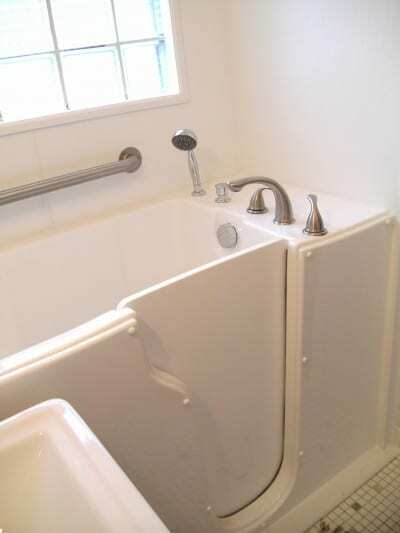 Before they put the Walk-in bathtub in I had a hard time getting in and out of my bathtub and there were no safety grab bars. 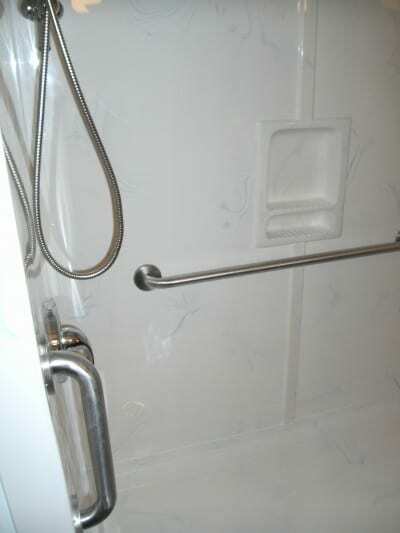 Senior Safe installed a shower and stair lift with skill and know-how. Installed on time and very good products. The crew did an excellent job installing a step-in tub for us. It's a beautiful product and worth what we paid for it. We are very happy with the end result. They did a great job. 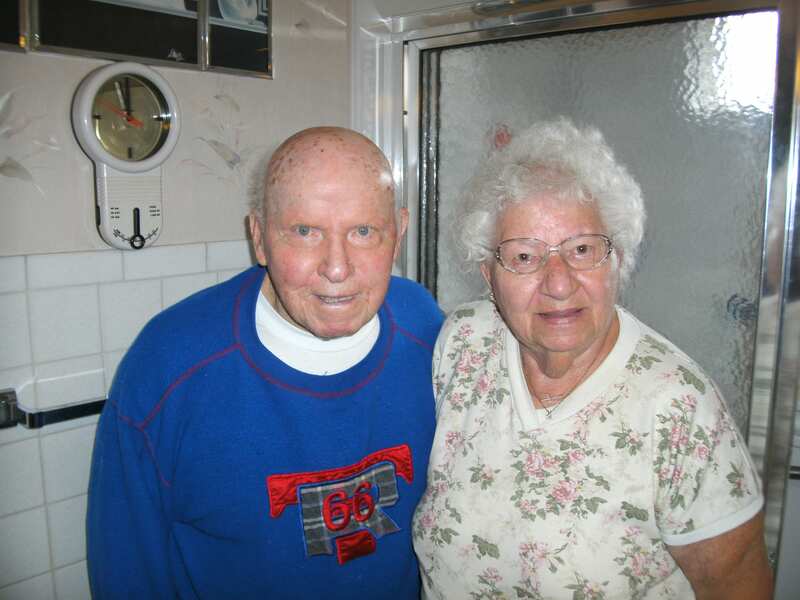 They helped us through the process for the Veterans Administration grant that we received. They ended up remodeling our entire bathroom. It looks and works well and they cleaned up the mess. 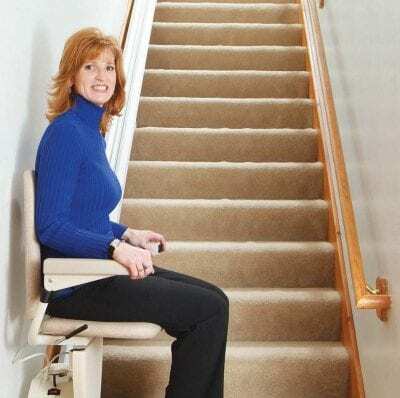 They placed a stair lift on the stairs that go to the first floor to the second floor. 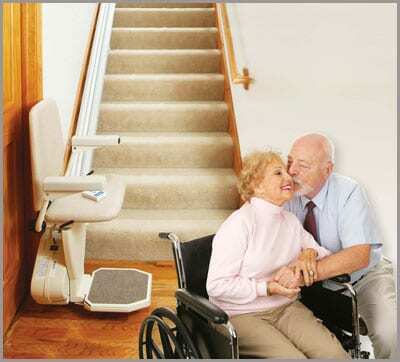 The service person was punctual and the stair lift was located exactly as explained when we purchased the lift. Dave did an excellent job. My husband and I were very pleased. 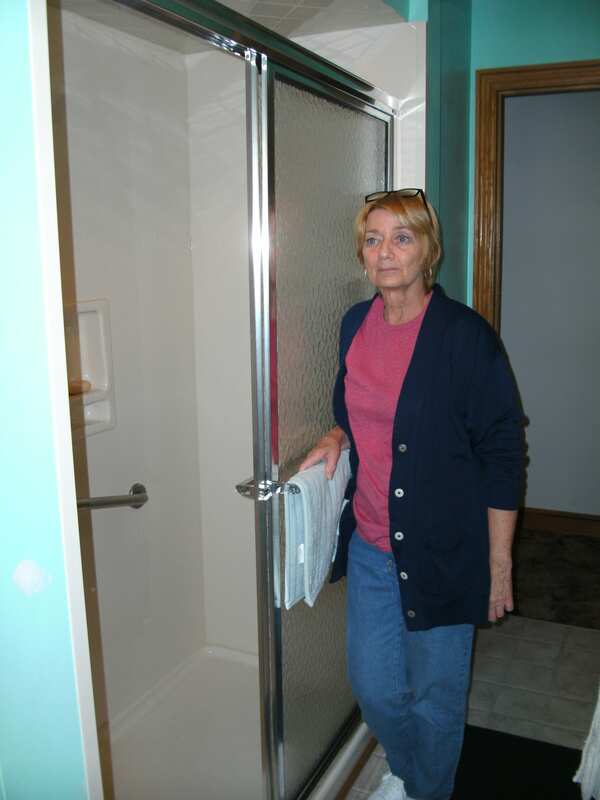 We love our new walk-in shower and two stair lifts installed by Senior Safe. We were both having trouble getting in and out of the bath tub and climbing the stairs. 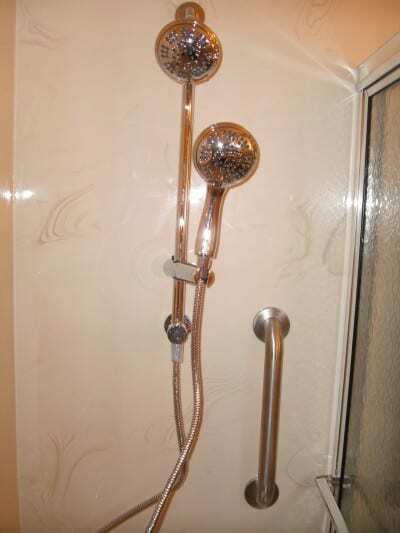 Now we have a safer home and the new shower is so beautiful and easy to keep clean. Senior Safe installed the stair lift on 11/30/13. They were prompt, clean, and very informative. The job went very well. It goes up and down very well and it is easy to operate.